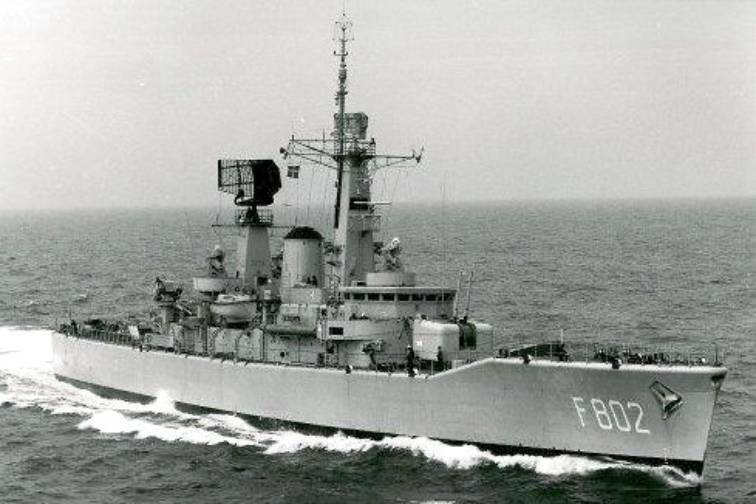 The Van Speijk class frigate were built for the Royal Netherlands Navy in the 1960's. They were versions of the British Leander class frigates with Dutch radars. The British design was chosen in order to enable rapid construction in order to replace elderly destroyer escorts. The ships were modernised in the late 1970's. All six ships were sold to the Indonesian Navy in 1986-90 and are still in service ( as of 2007) as the Ahmad Yani class frigates.